What’s the future of automated trucking? Over the last year there have been two major threads in commercial vehicle news – the burgeoning driver shortage crisis and the emergence of fully automated HGVs such as that trialled by Daimler. Could this be the answer, and are we at the cusp of an automation revolution unseen since Luddites rebelled against threshing machines? Trains are becoming so automated that on many metros and over ground systems around the world, there are no drivers at all. Whether the monorail at Stanstead Airport or the Dubai Metro system, train drivers are becoming a thing of the past. Roads differ significantly from rail, with huge variations in conditions and situations that still baffle even the most advanced computer systems. The concept of platooning has been around for a while. A truck will fall in behind another and set a distance behind. 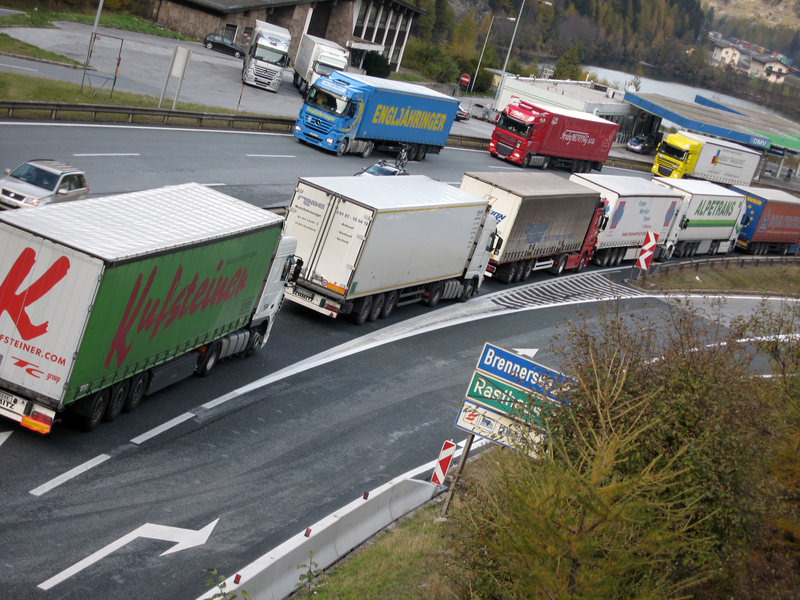 No matter what the other truck does in front, the next one will follow – whether braking, accelerating or turning. Doing this reduces the fuel consumption and wear and tear of the following vehicles due to speeds being fixed and lower aerodynamic drag on the following trucks. As we reported on Commercial Vehicle News earlier this year, the Netherlands will look into altering international legislation to permit HGVs to platoon in 2016 when it takes up the Presidency of the EU. The road haulage industry seems to be in full support, with the prospect of falling costs, greater efficiency and even keeping their vehicles driving around the clock. Engley said of this, “Our members would look at anything that would save money. This wouldn’t give anyone a competitive advantage so you should see platoons of vehicles with multiple companies”.